 La Vacchetta Grassa was founded in the old town centre in 1979, lovingly maintaining the centuries-long Modenese tradition of working vegetable tanned leather. 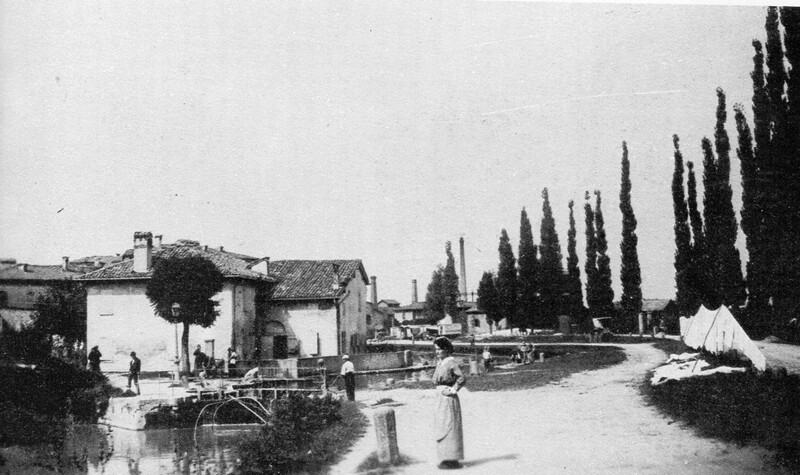 In past centuries, the peasants of the vast and difficult Modenese countryside worked the fields with large cattle (ancestors of the Modenese White breed: www.consorziobiancamodenese.it ; www.fattoriacanova.it). The hides of these animals were the raw material for the tanners of Modena: in fact, tanneries have been present since the Middle Ages thanks to the abundant water (canals and springs) that flowed into the city. They made garments, work accessories, straps, gloves and solid leather masks (a street named Via Mascherella in the old town centre evidence of this activity). This tradition has continued over the centuries with the founding companies that made work shoes and fine leather accessories. Our workshop has continued to hand down this legacy from the time that Omar Baraldi, a young art teacher of the creative generation of the '70s, decided to give a new meaning to the age-old leather craft of leather work by choosing the more difficult path, inspired by the emblematic Latin motto Avia Pervia “(let)difficult paths (be made) easy to walk” in the coat of arms of the City of Modena: by creating new clothing accessories not made on commission but personally designed by himself. 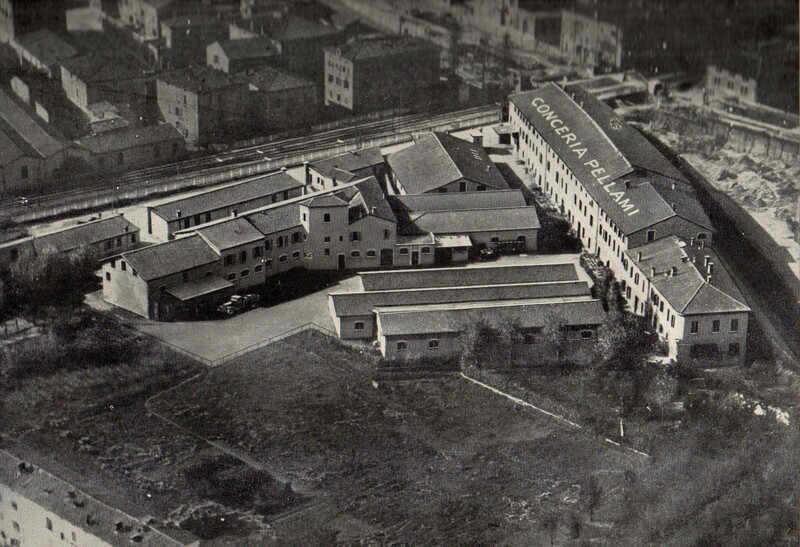 This approach to the work has given life to continuing collections of belts, bags and wallets that, over time, created a recognized style and identity that spontaneously gave birth to the La Vacchetta Grassa brand: a brand symbolizing truth derived from the use of the raw material without compromises. Over time, the vegetable-tanned leather was joined by prized leathers such as python, crocodile and ray skin leather tanned using the Galuchat method. 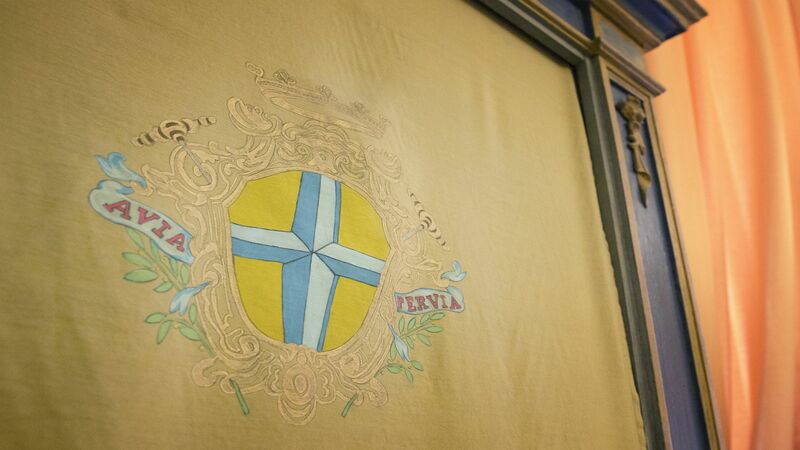 Today, the workshop occupies two floors of the fifteenth century Palazzo Barbanti Silva Bulli at Corso Canalchiaro 42/44, located by choice near the Cathedral and the Ghirlandina Tower, designed World Heritage sites by Unesco in 1977. 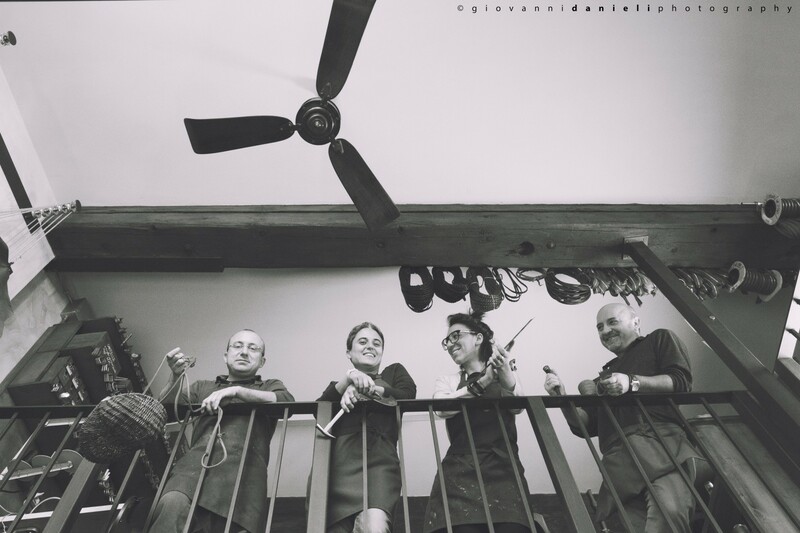 It houses the second generation of leather craftsmen selected over years of searching because they have the task of giving continuity to a history of ancient origins, a story of redemption, a typical Modenese story.